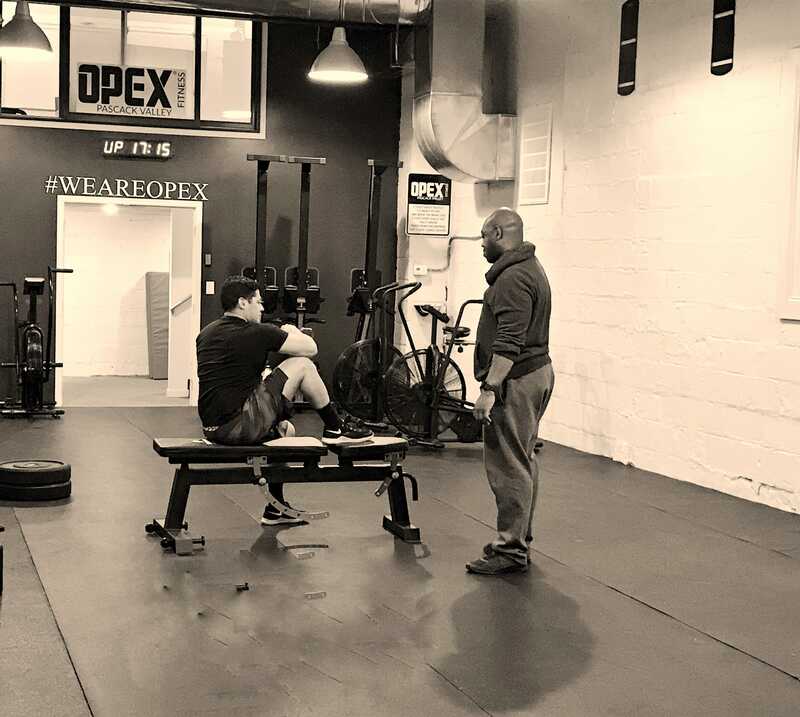 Bringing the Pascack Valley Community World Class Fitness, Individually Designed. Our goal is to inspire you to live a larger life! 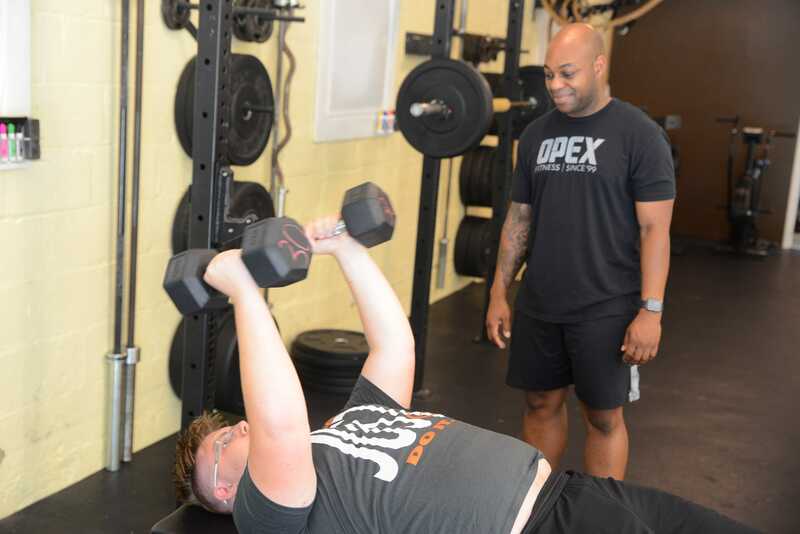 As the leading provider of specialized and tailored health and fitness services in the Pascack Valley community, we deliver premium health and fitness services for our varied community. Are you ready to start your journey?. 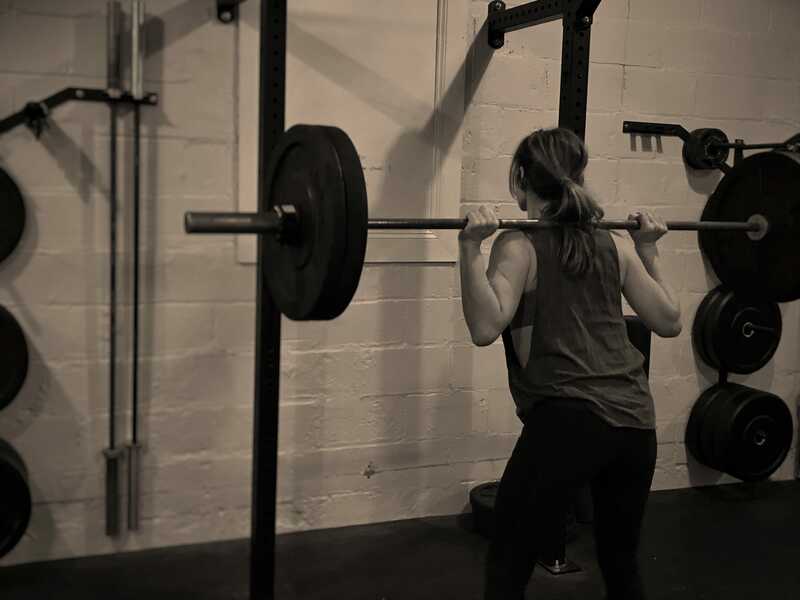 If you find yourself unmotivated or not knowing how to best utilize your time in the gym, then Personal Training in Hackensack is for you! We offer Personal Training packages for anyone who is wanting to lose weight, gain strength, and/or learn more about health and fitness! Our professional coaches will teach you valuable lifestyle changes through self-empowerment, education, behavioral change and mindset shifts to push your own physical capacity.